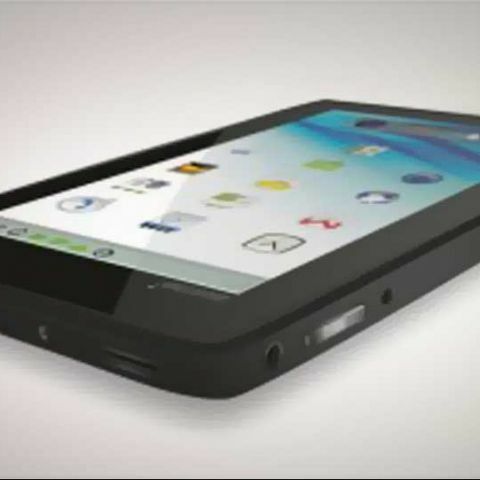 According to a report by the Economic Times, the Indian Ministry of External Affairs will be showcasing the Aakash 2 tablet at the United Nations headquarters tomorrow, in spite of the controversy surrounding the device’s provenance. "The decision to unveil the Aakash 2 at the United Nations (during India's Presidency of the UNSC) was taken after it was confirmed that the device would be formally unveiled by the Hon'ble President of India on November 11, 2012. Hence it will go ahead. Given its cost competitiveness, it aimed to bridge the digital divide by providing access to quality education for all. It was the successful implementation of this 'idea' and such technologies, that we intend to showcase, using the platform provided by the United Nations, which is a common practice amongst developing countries." Finally launched earlier this month, the Aakash 2 tablet will initially make its way to students of certain engineering colleges, before being made available to the general public. It will be available to students at a subsdised price of Rs. 1,130. DataWind is supplying the Aakash tablet to the Indian government at Rs. 2,263 per unit. Give me 2 gadgets name should be used in daily lifestyle? which is the best software for creating animated presented?